Two teenagers walk barefoot on Sand Beach after a hike in Maine’s Acadia National Park. 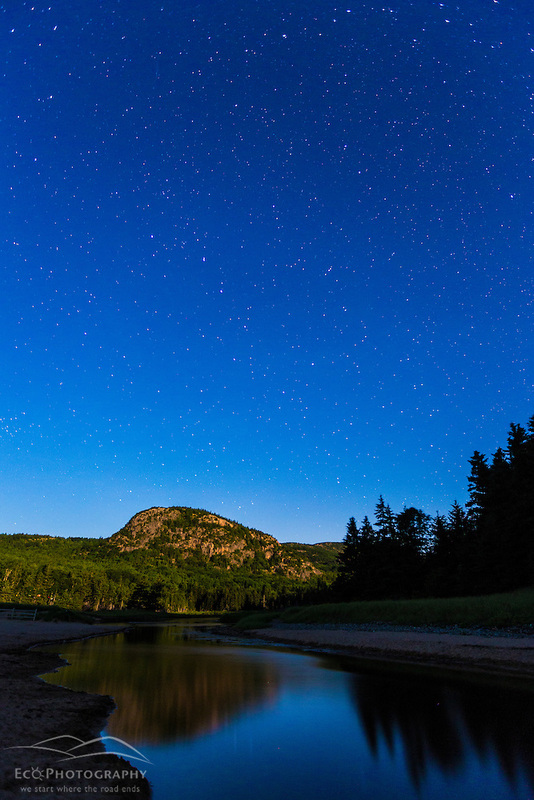 Acadia National Park Guidebook: It’s hard to believe it has been fifteen years since we published our first book, Discover Acadia National Park. This adventure guide to the park has been one of our most popular books, and we’re just starting the preliminary research on what will be the fourth edition of the book, due out in the spring of 2017. 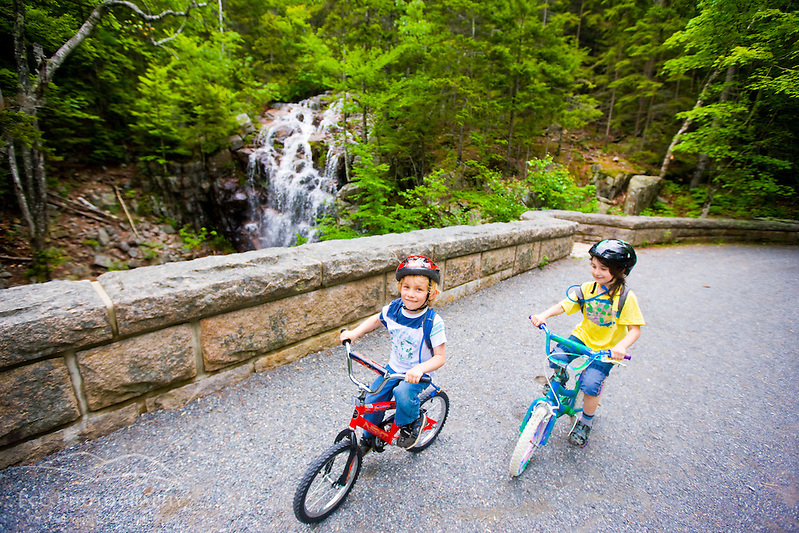 We never tire of having to visit Acadia, and it’s fun to look back at photos of our kids through the years here – it’s like they’re growing up in the park. The above photo is from Sunday night. Below’s is from 2009. Our first night of this trip included a moonlight hike to one of our family’s favorite spots – Great Head. On the way back, I shot this image of the Big Dipper over The Beehive bathed in moonlight. Such a beautiful place. Conserving Working Forest in Northern Maine.